Home India These Airbnb across India are the best ones, Ever! 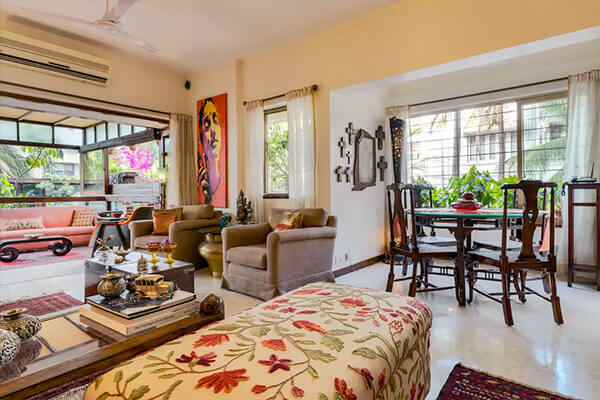 These Airbnb across India are the best ones, Ever! This place with cozy, comfortable and vintage interiors can accommodate up to 8 guests. 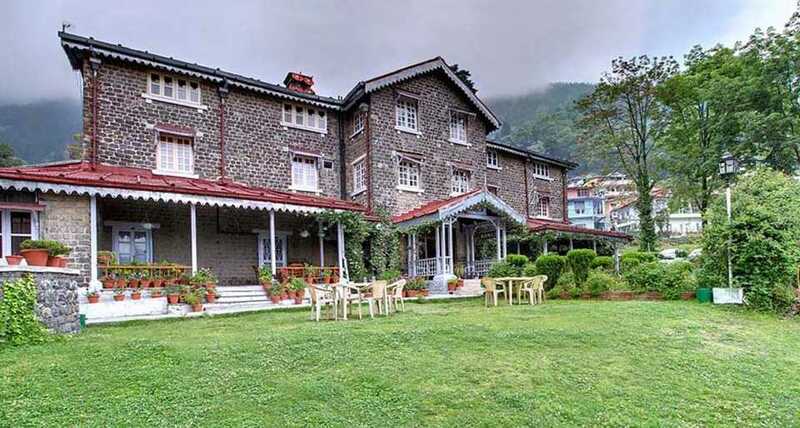 If you are planning to visit Nainital anytime soon, then book this place for your stay. It is made out of wood, the décor, furniture, and art everything is very intriguing there. It is very chic and modern. 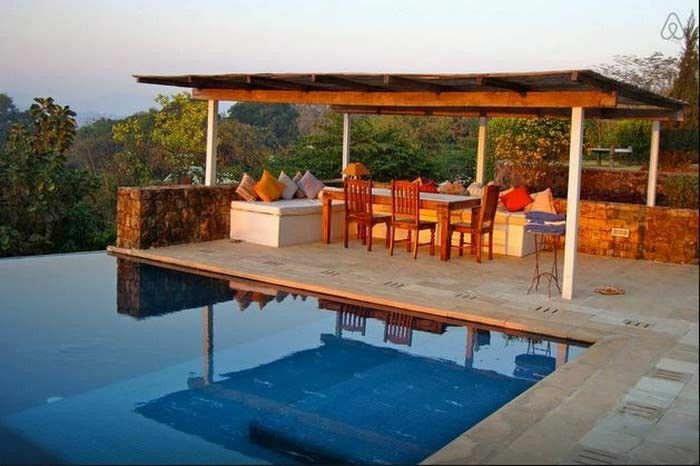 Alibaug is a small coastal town in Maharashtra and this farmhouse is luxurious, stylish and comfortable. If you want an escape from the busy city life then this is the perfect place. The exquisite interior and furniture of the farmhouse are amazing. Be it the poolside cottages or the glass cottages all of them are beautiful. This is one of the heritage style Airbnb located in the city. It has warm, cozy and pretty interiors, and the location is great. Why just stay in a house or apartment when you can rent a boat as well? 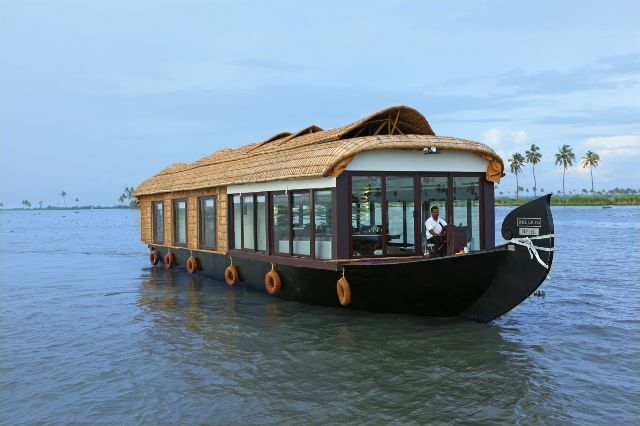 Spice routes is a luxurious Kerala barge with a bedroom and common space. 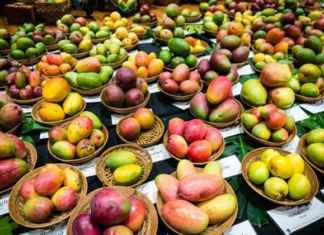 Have a cruise through the backwater and enjoy the good food and scenery. 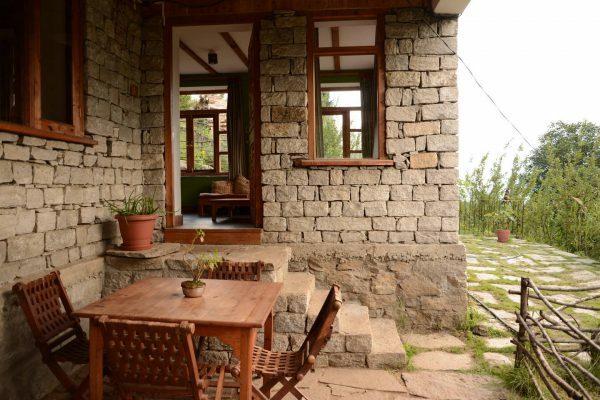 If you want some peace and wish to stay away from hustle bustle of the city stay in a Himalayan home located in Old Manali. The mountain facing rooms and the beauty of the place is something that attracts many people. 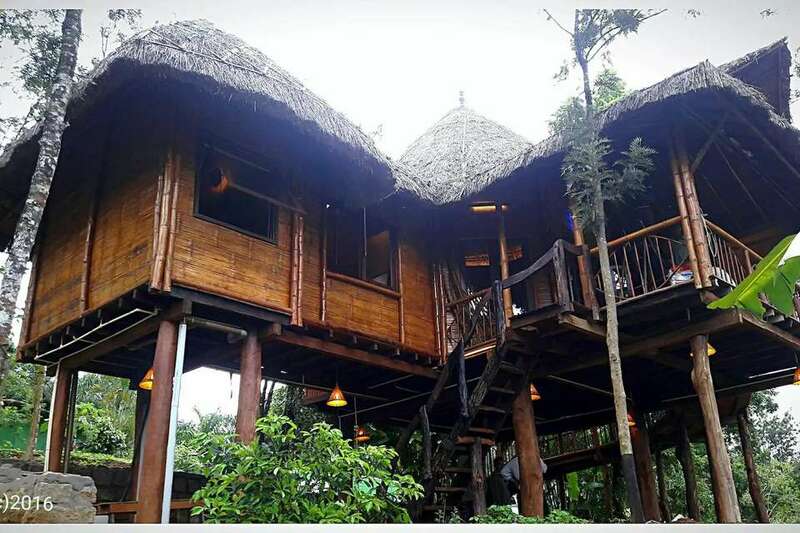 Situated in the heart of Coorg, Arka is an artistically handcrafted bamboo cabin. It is made with natural material and created with the concepts of sacred geometry. 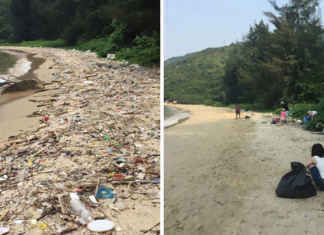 It is Off-grid and quiet place. 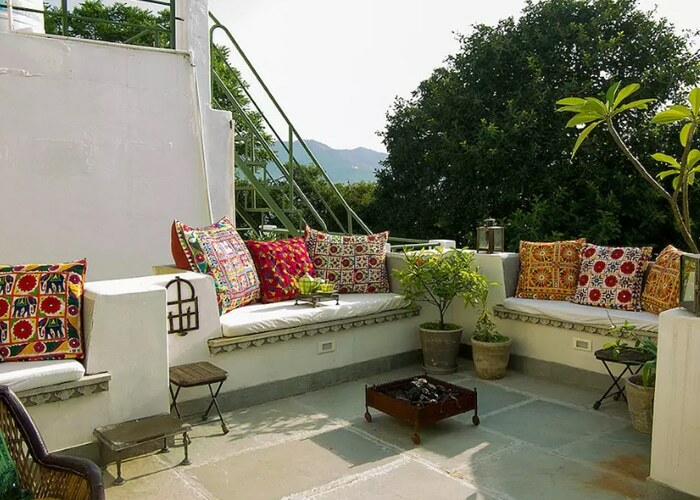 Set over two floors the place is decorated with ethnic textiles, antique furniture and a view of Lake Pichola from the balcony. The balcony is decorated with pretty cushions all over. The bedroom there has a bamboo roof as well.